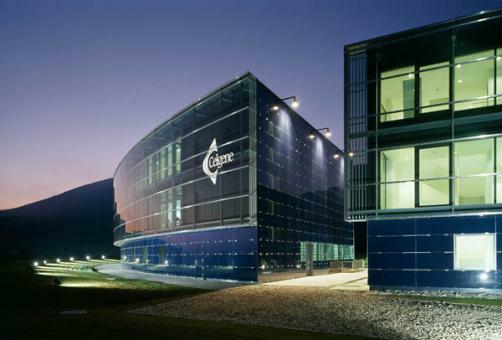 Celgene has entered into a new three-year partnership with British artificial intelligence and drug discovery firm Exscientia to the value of at least $25 million, it has emerged, in a bid to galvanise small molecule drug discovery in oncology and autoimmunity. Transactions stemming from the deal include this initial upfront payment in addition to “substantial” milestone payments subject to future regulatory and commercial successes. The collaboration will leverage Exscientia’s Centaur Chemist AI technology to accelerate Celgene’s drug discovery and development efforts in the pre-clinical setting, by “at least three-quarters” according to the AI firm. The deal is the latest in a series for Exscientia, with the Oxford-based company previously penning partnerships with Roche, Sanofi, GSK and Evotec.